Do You Know the Quality Requirements of Roller Compactor? 1. 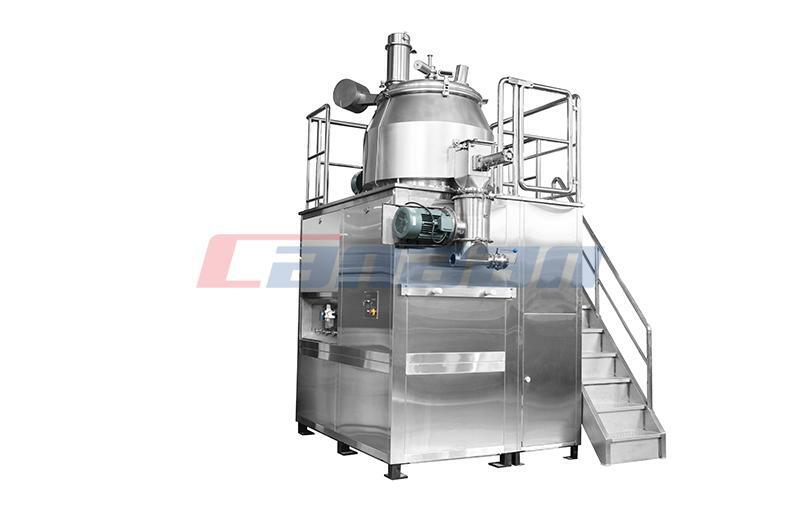 The main content meets the requirements, and the water content is controlled at 1%-3%. 2. 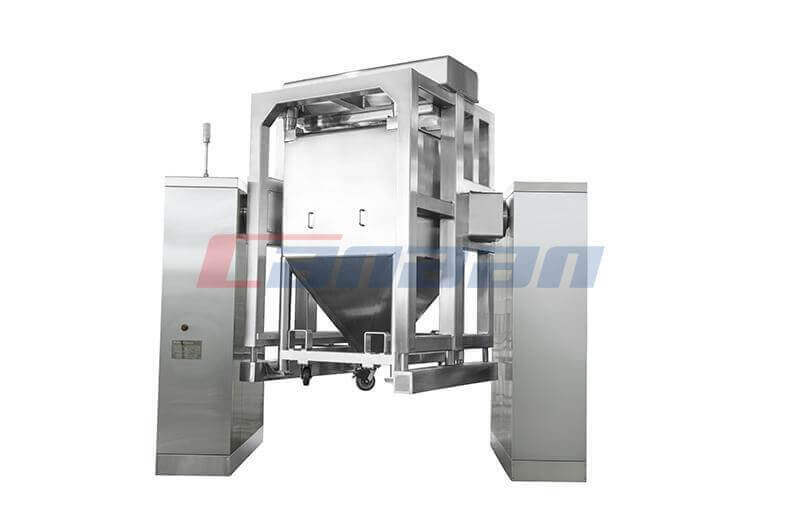 The fine powder should be controlled in 20%-40: because the fine powder surface area is large, the fluidity is poor, easy to produce loose pieces, lobes, sticky and other phenomena, and will add large difference and content difference, but fine powder can fill the gap between particles, can make the sheet smooth and smooth. 3. The hardness of the particles is moderate. 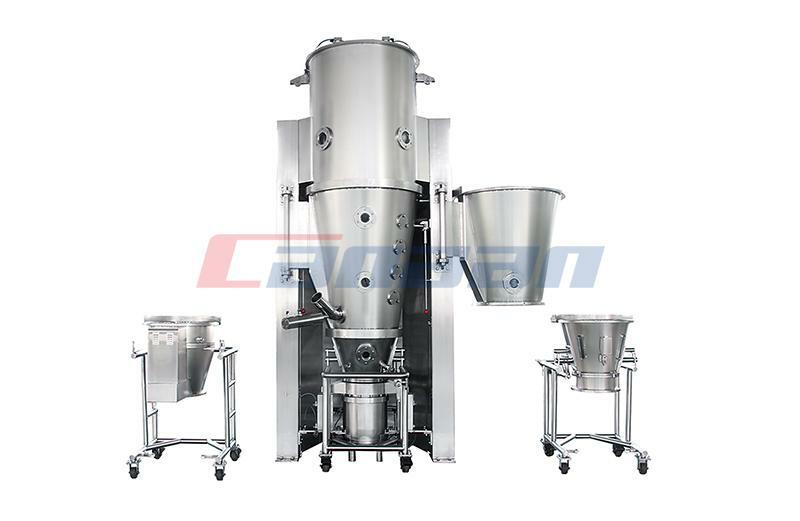 If the granules are excellent, the dry granulating equipment can cause plaque formation on the surface of the pressed tablet; if the particle is too loose, the top crack will occur. In general, fingers should be crushed and rubbed without any weight or thickness. 4. The degree of evacuation should be suitable. 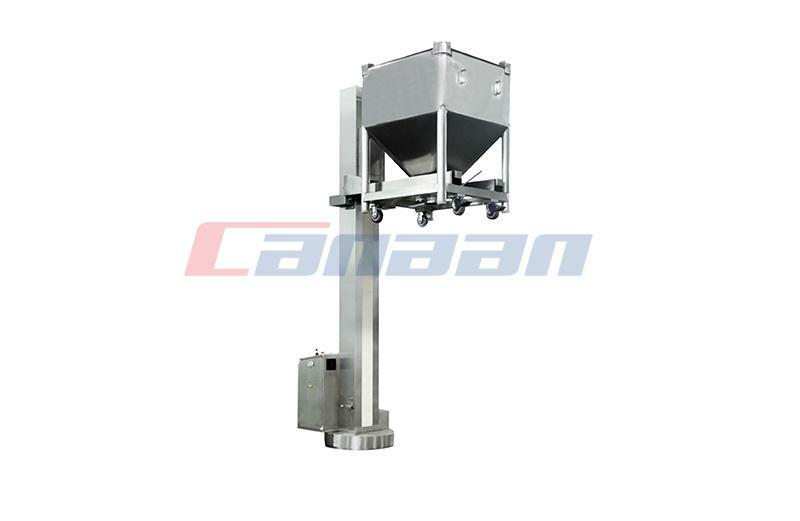 The degree of evacuation is the difference between the weight of a certain volume of dry grain and the weight of the evacuate at the time of density. 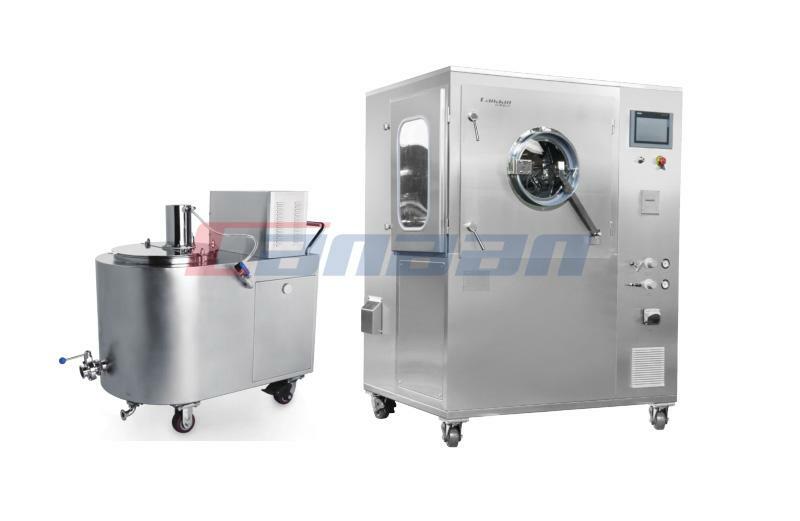 It is related to the size, tightness of the particle and the amount of adhesive. Larger porosity means that the particles are loose, some of them turn into fine powder after shaking, and the loose, cracked and different weight of the flakes are easy to appear when pressing. 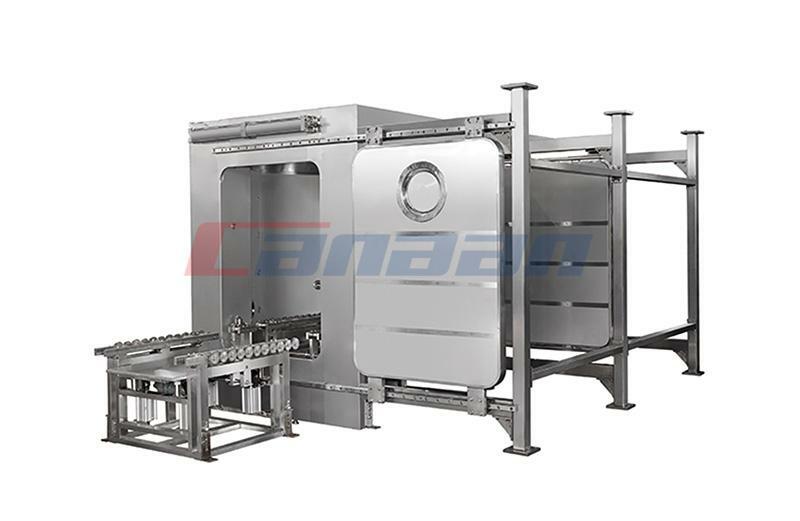 In the process of the actual operation of dry granulating equipment, we should adjust it according to the specific conditions and continuously test and summarize the experience, so that the produced particles can meet the quality requirements.